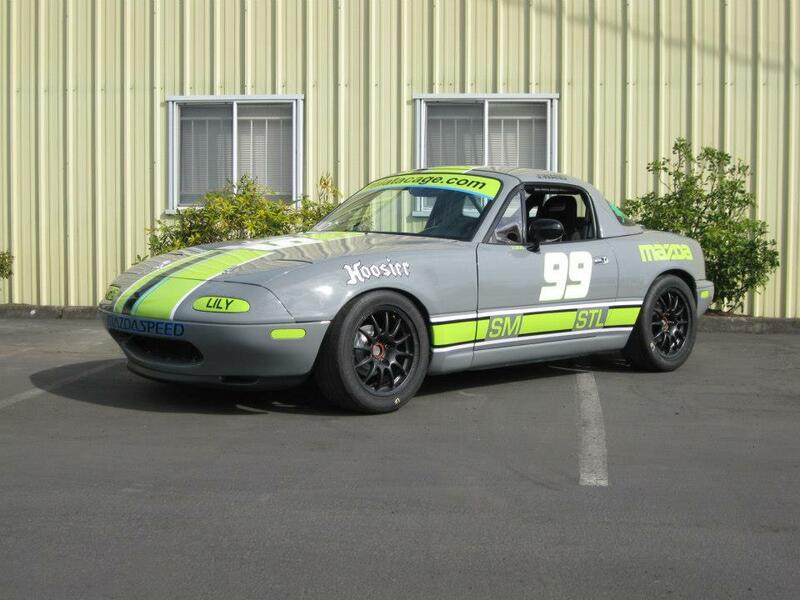 Jordan Wand has been a KKR customer since his first day in a Spec Miata. He's always fun to race with, and knows how to have a good time. We worked closely with Jordan and several designers to produce this car, which turned out great. Jordan, thanks for being a great friend and customer! *Photos are property of KKRProducts.com and may not be used without prior written consent. 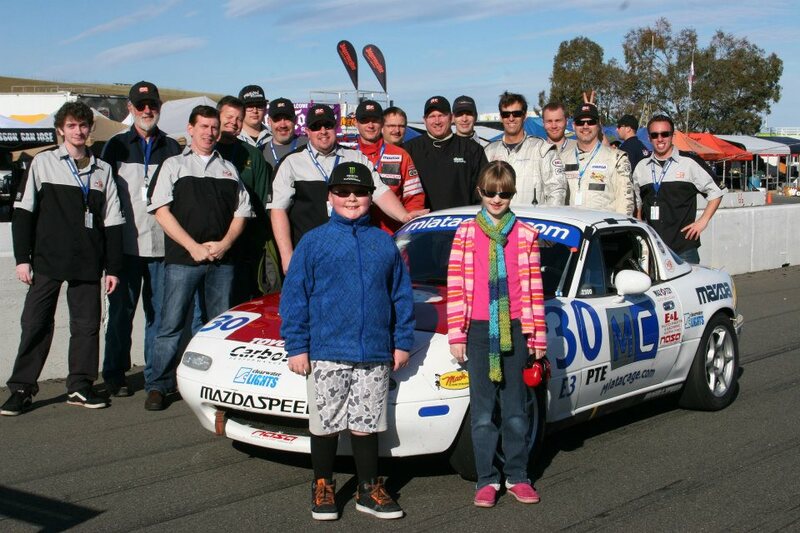 KKRP at the 25 Hours of Thunderhill! 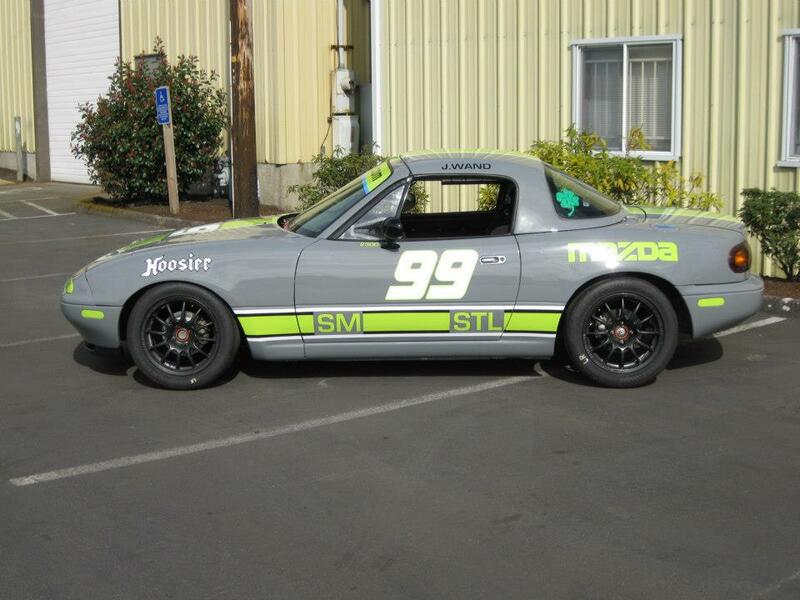 Well, as usual, I was unable to attend this year's running of the NASA 25 Hours of Thunderhill. I had some generous offers on the table but had other plans that I will touch on next week. 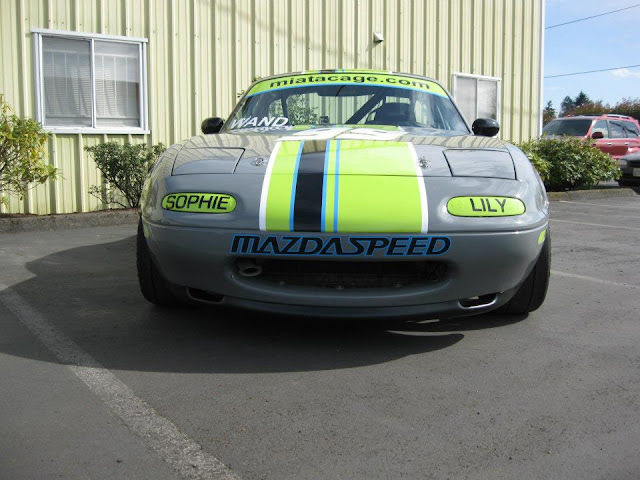 2 weeks ago this car rolled into our shop in Portland, and got it's graphics touched up. The car is clean in the picture, but the team went on to finish 1-2 in the E3 class! We're so thankful to be a part of this great team, even if it is just being their decal provider of choice! Thanks again and congrats to the entire miatacage.com crew! While quoting a job for a recent business looking to do some graphics on their vehicle, I asked if they wanted to do more then just a name and phone number in a basic font. The company's response: "Why would we do that?" If you're vehicle attracts one set of eyes per mile that it's on the road, multiply that by how many miles you drive a year, and that's pretty good advertising. That's cheaper then buying ads on Facebook. That's only with ONE set of eyes, imagine more! 50,000 Miles x 1 Set of eyes per mile = 50,000 views. Not to mention if you're in a populated area, the odds skyrocket. 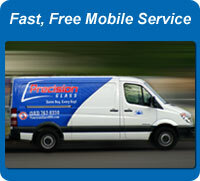 Take a look at our friends at Precision Auto Glass. Not only do they have their LOGOS on the vehicle, they also have a simple yet pleasing graphic scheme on their vans. From every angle you stand and view their vans, you can see their logo. Precision Auto Glass has under 20 vehicles, yet I see them all the time because of their eye-catching graphics. I cannot begin to express how many white fleet vehicles I see that have nothing more then a name on the door in Times New Roman or Ariel fonts. Most of these companies, when handing you a business card, have a logo on the upper left hand corner. You spent all that money on that logo, why not display it? We not only make graphics, but can design a livery just for your business. Take pride and drive around town knowing there's no other companies with matching vehicles to yours. 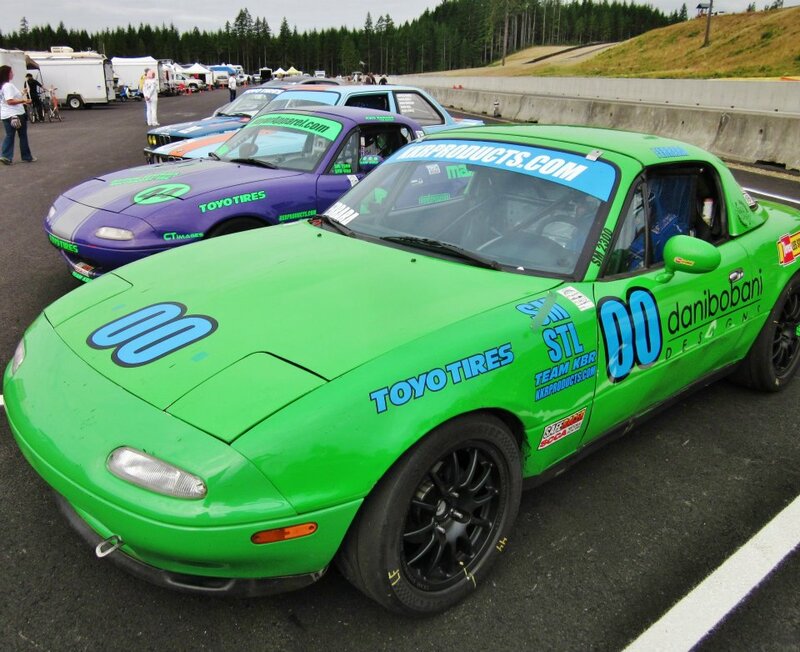 While you're browsing blogs and various racing sites, save pictures of vehicles that stand out to you! Graphics you like, colors, etc. As a designer I love seeing pictures of things a client likes. It's a visual representation of what they want. It's a lot easier to take 200 pictures and design one scheme, then to tell me what you have in your head, and me try to guess it. On my computers, I have files and files of liveries, helmets, suits, crew uniforms, anything. I cannot tell you how many times I've scrolled through them with clients and them been able to find something they like. 3 Track Records at The Ridge Motorsports Park! Congrats to KKRProducts.com drivers Will Schrader, Tom Ferrara and Kyle Keenan on their SCCA track records at The Ridge Motorsports Park! 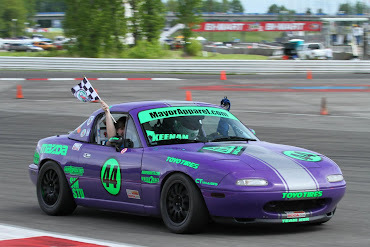 Copyright 2012 Kyle Keenan Racing, LLC. Powered by Blogger.